This walk along the ridges of the highest peak in Villars, the Grand Chamossaire, will offer you breath-taking views. Starting from Bretaye (or Roc d'Orsay), you head for the top of Grand Chamossaire, at 2,112 m, where a panoramic view of the whole of the Vaud Alps as far as Lake Geneva awaits you! Then follow the path along the ridge leading to the neighbouring peak of Le Petit Chamossaire at 2,010 m. Walk back down to the chair lift of the same name and to Lac Noir and then back to Bretaye. You can also do this walk in the opposite direction. 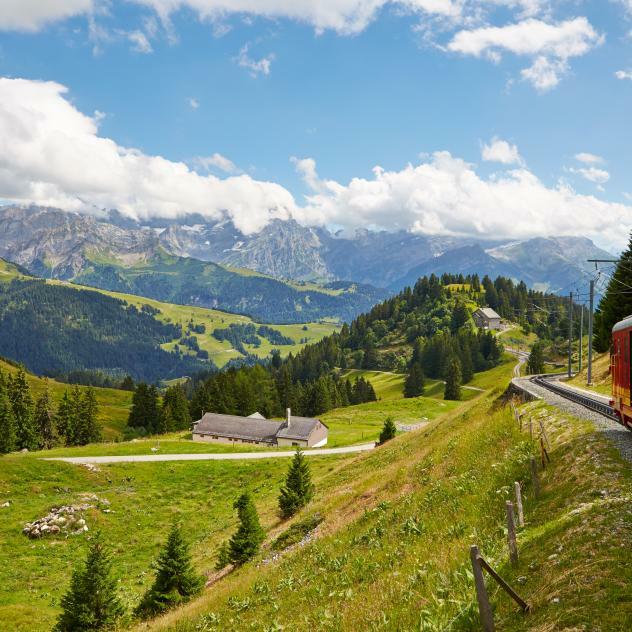 The train from Villars to Bretaye is included in the Free Access Card durant l'été, consulter les horaires sur CFF.ch. 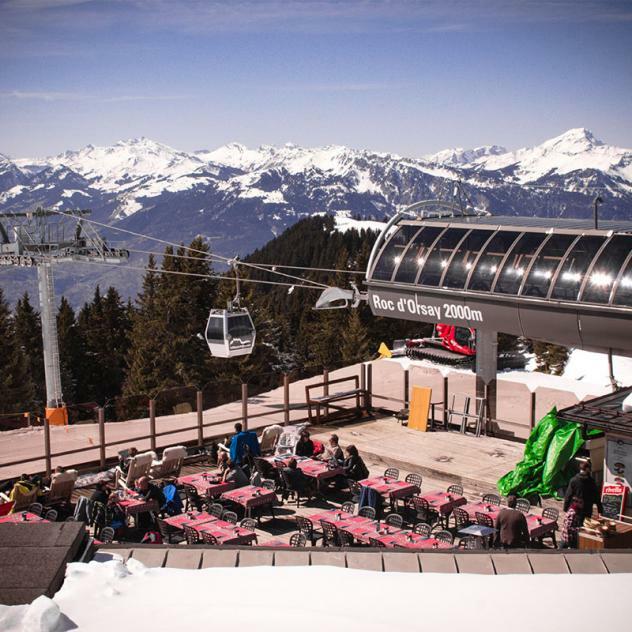 The Roc d'Orsay cable car is included in the Magic Pass 2018-2019 and the Free Access Card. Kitchen from our mountains, typical dishes, hamburgers, pizzas, pasta. The highest terrace from Villars, right in front of the Mont Blanc at an altitude of 2000m. This tranquil mountain lake, perched at 1,690 metres (in the heart of the Vaudois Alps), offers a unique setting in the heart of the forest. Follow the 2 kilometre path from the "Bretaye" train stop.